Orktober is now in our rear view mirror as we zoom into November and what better time than now to take a look at the brand new Codex Orks from Games Workshop. Remember you can’t spell Workshop without Orks! 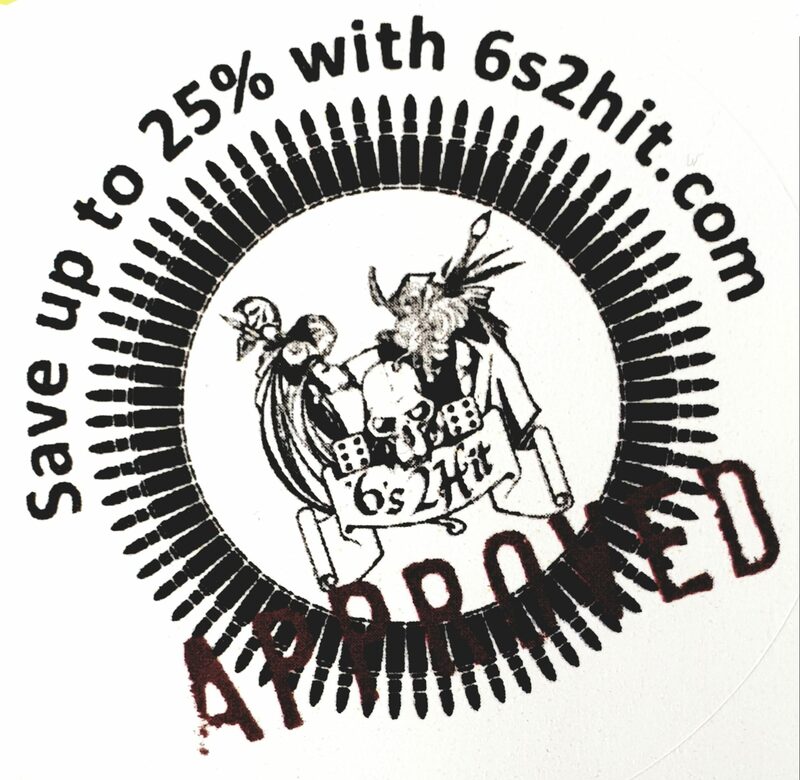 This video is brought to you by our sponsor 6s2Hit, where you can save a massive 25% off this product off retail prices!